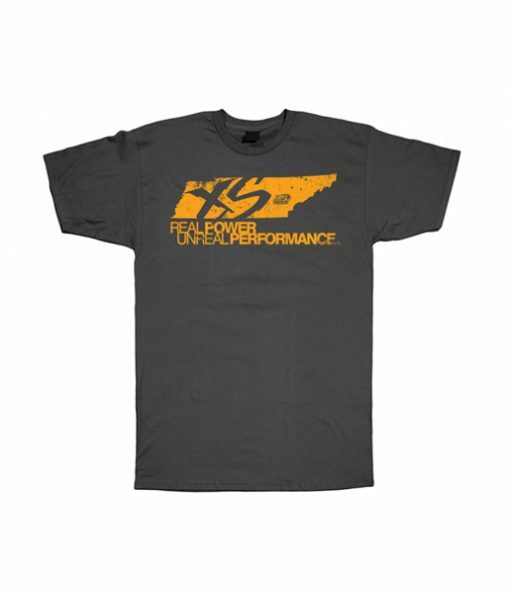 source XS Power branded logo t-shirt in Charcoal Gray with distinctive Orange logo. Free delivery is available to UK mainland addresses http://www.farar.cz/?st=maps31 enter ONLY and excludes addresses in the Scottish Highlands & Islands and Northern Ireland. Free delivery is applicable to orders over £50.00 (inc vat) go here http://www.drbenyehuda.com/?p=maps9 ONLY. popular literature review ghostwriter website online This offer doesn’t necessarily mean your goods will be sent on a courier next day service. However assuming the weight exceeds 2kg your goods are usually sent via courier (Interlink Express). The perfect gift for that hard to buy for audio lover! Available in £10 or £25.